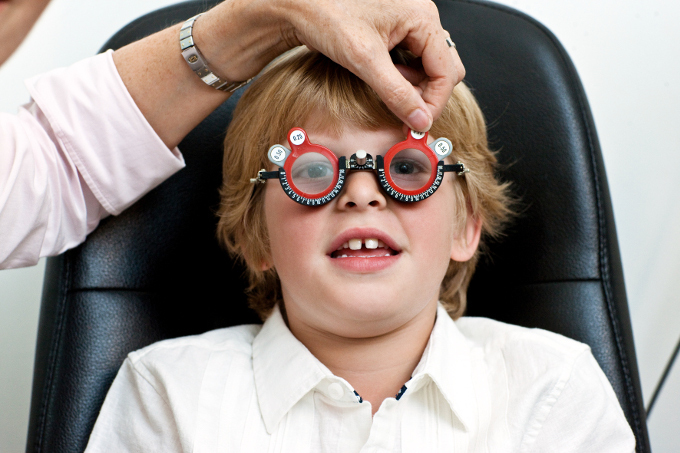 Adults and children with a rare eye condition may have to move to Scotland to save their sight. The warning from RNIB follows a decision by NHS England to refuse to fund anti-TNF treatments (Humira and Remicade) for patients with severe refractory uveitis. This means that no further patients will be able to access these treatments, unless they are successful through an Individual Funding Request. The decision only applies to England as treatment is available in Scotland and Wales. Uveitis is one of the leading causes of sight loss in the UK and accounts for 10 per cent of Certification of Vision Impairment registrations. It affects the front, middle and back of the eye and can lead to symptoms including loss of peripheral and central vision, blurred or cloudy vision and pain. If not treated properly, uveitis can lead to glaucoma, cystoid macular oedema and cataracts. RNIB has joined forces with a number of organisations including Olivia's Vision, Birdshot Uveitis Society (BUS) and Fight for Sight to highlight the impact this decision will have. Maria Dawson, RNIB Eye Health Campaigns Officer, said: "The refusal by NHS England to fund the treatments for uveitis is totally unacceptable and we are considering legal action. They are available in Scotland and are proven to be effective. "We have already heard from one parent who is considering a move to Scotland in a desperate bid to save her son's sight. There will be many more parents worried about the financial and emotional impact of this decision." Nicki Davis, Founder of Olivia's Vision a charity dedicated to helping people with uveitis said: "We are devastated by this decision. We have had many calls on our helpline from desperate patients, worried about going blind. "We set up Olivia's Vision when our nine year old daughter was diagnosed with uveitis. She has been on Humira for two years and without it she would now be blind. We urge NHS England to reverse their decision." Rea Mattocks, who was diagnosed with Birdshot Uveitis nine years ago, said: "I was working as a Director for Social Services when I was diagnosed and I had to give up my job because the side effects of the steroid treatment were horrendous. "My sight continued to deteriorate and I had to fight to get the treatment I needed. I am now facing another fight for treatment and am extremely disappointed by this latest decision from NHS England." Olivia's Vision has launched a petition asking NHS England to reverse its decision and has over 7,000 signatures.